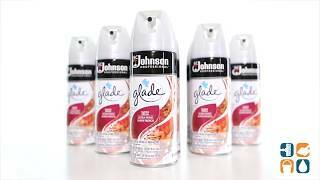 Use this Glade Air Freshener Spray anywhere you want to eliminate strong, persistent odors with a clean fragrance. Great for use in commercial, industrial or institutional buildings as well as residential homes. With just a quick spray, unpleasant odors are eliminated and replaced with a Super Fresh Scent that will delight your visitors. Pick up Glade Air Freshener Spray today and save!